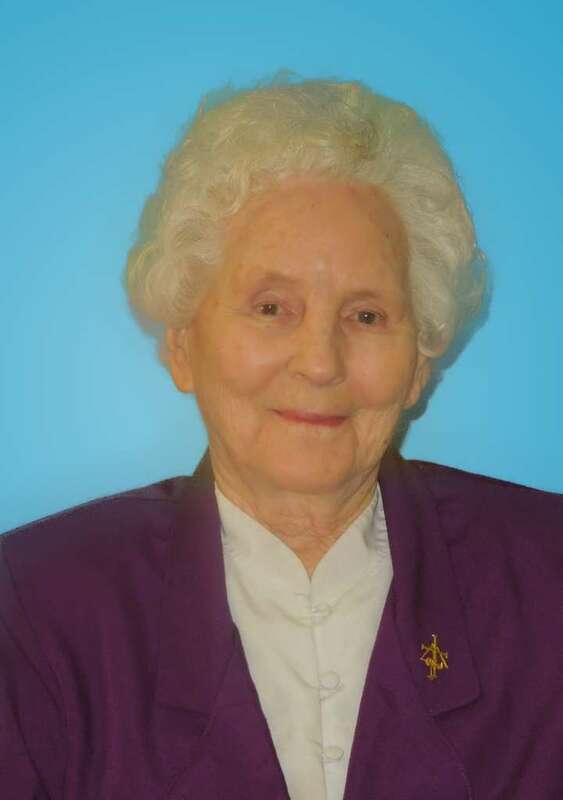 Sister Anne Sheehan, C.S.J., a Sister of St. Joseph, Brentwood, for 76 years, died March 20 at the Maria Regina Residence in Brentwood. She received a bachelor’s degree in English from Manhattan College. She later received her master’s degree in Special Education from Cardinal Stritch College in Milwaukee, Wis. Sister Anne’s certification followed in Pastoral care from Methodist Hospital and Psychiatric Geriatrics from Central Islip Psych Center. Her ministries included Our Lady of Lourdes, Bushwick, 1945-46; St. Athanasius, Bensonhurst, 1946-53; St. Clare, Rosedale, 1953-54; Our Lady of Victory, Bedford-Stuyvesant, 1954-61; Mary’s Nativity, Flushing, 1961-62; Mary Mother of Jesus, Gravesend, 1962-65; Immaculate Conception, Jamaica, 1965-66; St. Anthony of Padua, East Northport, 1966-67; Most Precious Blood, Long Island City, 1967-69; St. Brendan, Midwood, 1969-71; St. Robert Bellarmine, Bayside, 1971-74; Brentwood Education Center, Brentwood, 1975-76 and 1997-98; Our Lady of Grace, West Babylon, 1976-82; Methodist Hospital, Park Slope, 1982-83; St. John’s Queens Hospital, Elmhurst, 1985-88; Director of Holy Family Home for the Aged, 1988-97. A Mass of Christian Burial was celebrated in Maria Regina Chapel, March 27. Burial followed in Calvary Cemetery, Brentwood.